What a brilliant night. Great performance. As a big George Michael fan I was a little disappointed with this performance. I thought the set was very impressive but the lead singer just didn’t have George’s sleek sense of style which, some people may think is not important, but he so obviously tried to look like George he was just a little shabby in comparison. The musicians also let the side down showing little sense of style. I thought the girls carried the show. Also for me the rhythm of the music was a bit slow. I know this is all a bit fussy but it wasn’t a cheep show so things need to be spot on. The venue was brilliant and I would go again. 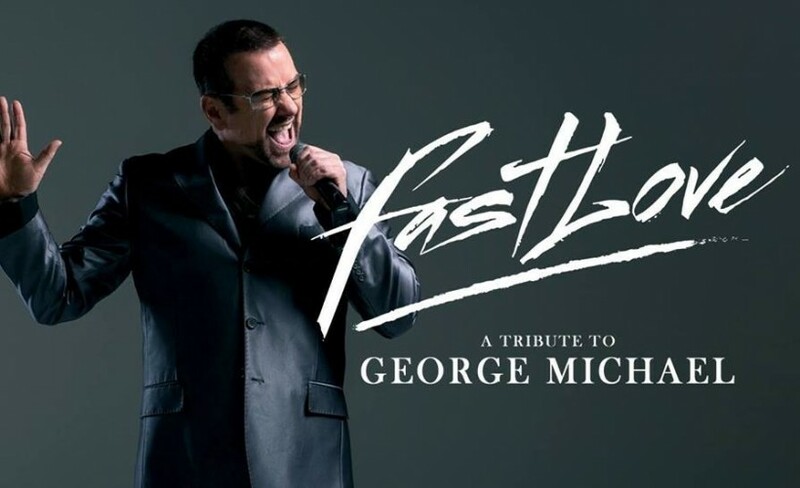 What an awesome night a show that was dedicated to George Micheal and all credit to the fastlove team and Joseph the venue was perfect too,well worth seeing and will be going again if fastlove returns next year ,a magical memorable night . Great venue for events. The show was good, the second half being far better than the first. Having seen the real George Michael obviously did not compare but the guy doesn't claim to be him but all the same does a good job. The all group as it all together. Lots of energy. Worth seeing.